Traffic jams and congestion are a well-known outcome of poor political decisions to focus on transport mobility over urban accessibility. The most efficient road may contradict the needs of great places. 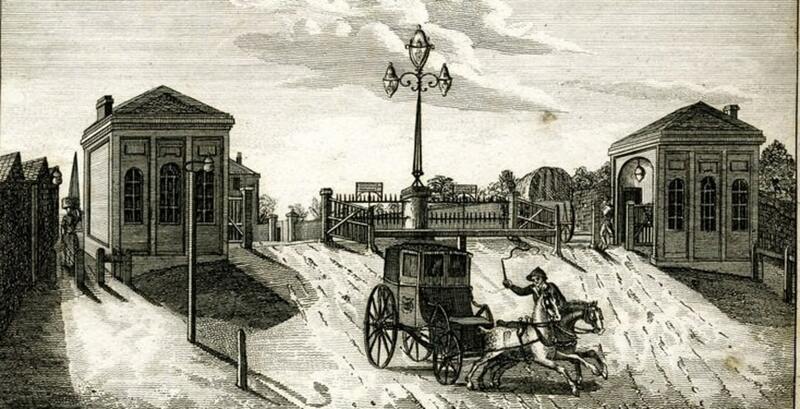 An 18thC depiction of the turnpike or guarded toll point at Hyde Park Corner, London. 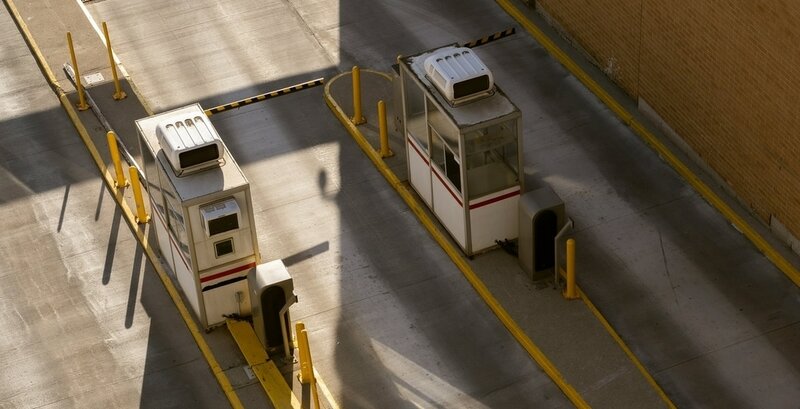 Tolls will increasingly be needed to raise revenue for transport infrastructure with eventual decline of fuel tax revenue. 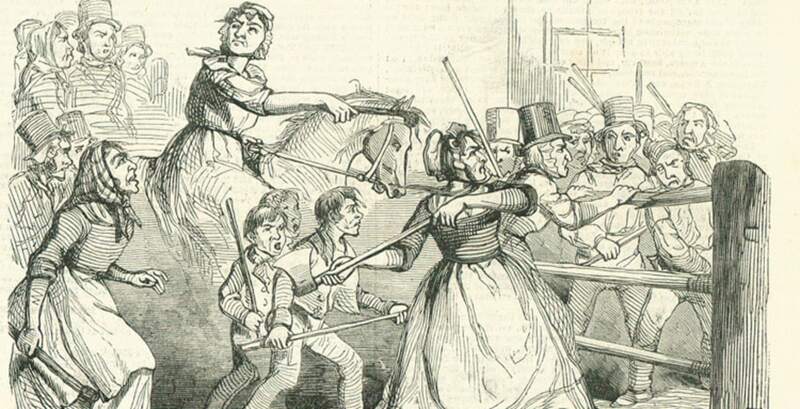 The 19thC Rebecca riots: an uprising of farmers against tolls imposed for use of roads to get produce to market. Many cities grew along streetcar routes. 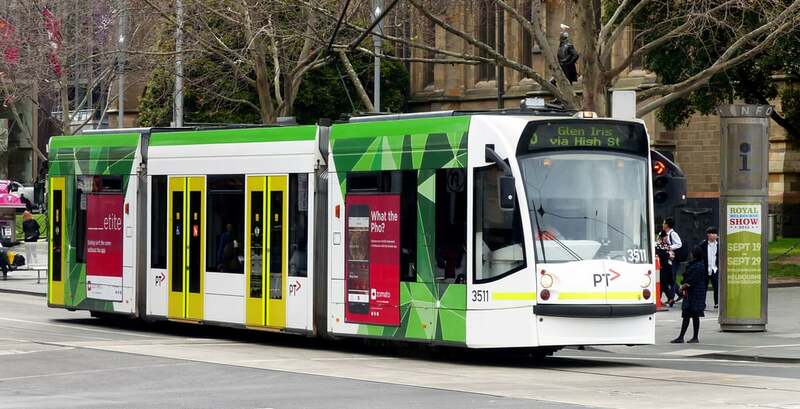 Trams and lightrail continue to influence property prices and land use politics. 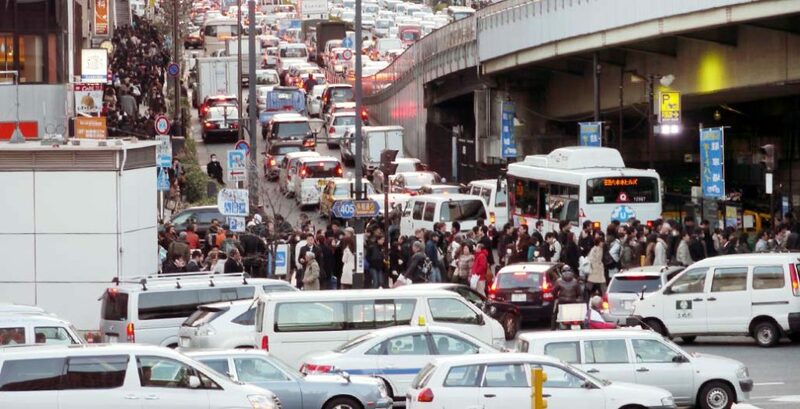 Ride-sharing apps are undermining the slow predictability of urban transport policy. 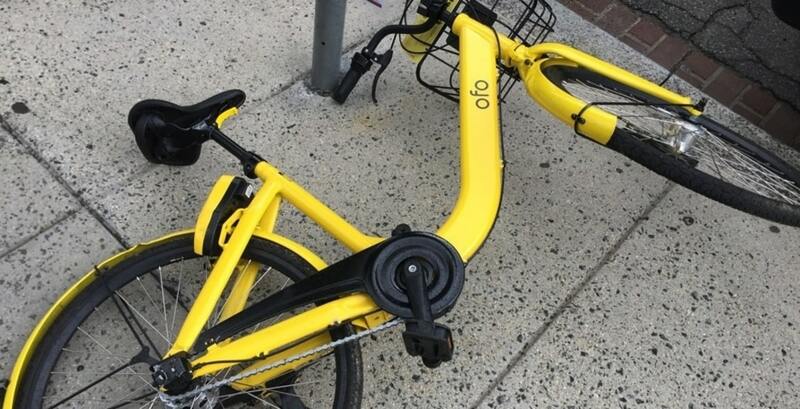 Dockless bikes have affected cities around the world with transport policy unable to keep up. 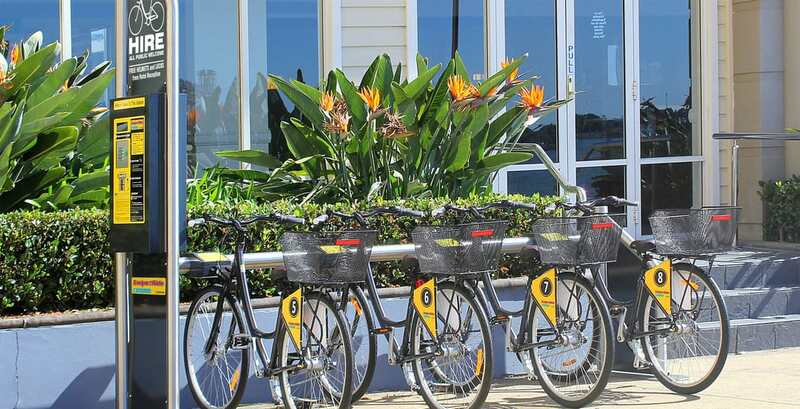 Before the dockless bike, cities such as Sydney, Melbourne and Newcastle managed docked cycles, paid and free. 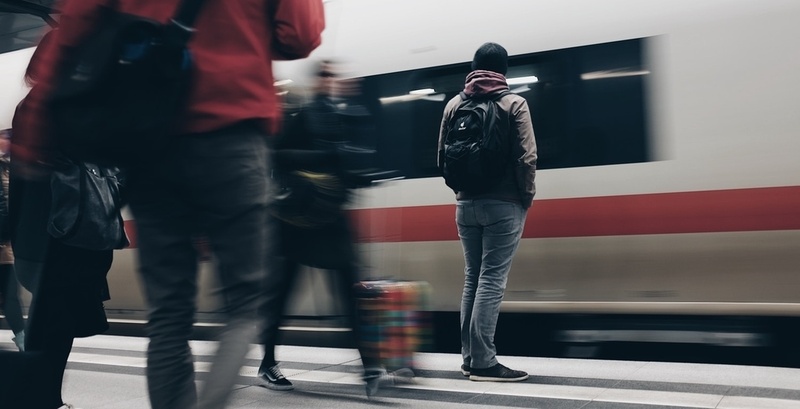 Private firms have reoriented transport planning priorities, for good and bad. Not long ago long-range transport plans largely set the course for policy and investment decades ahead. 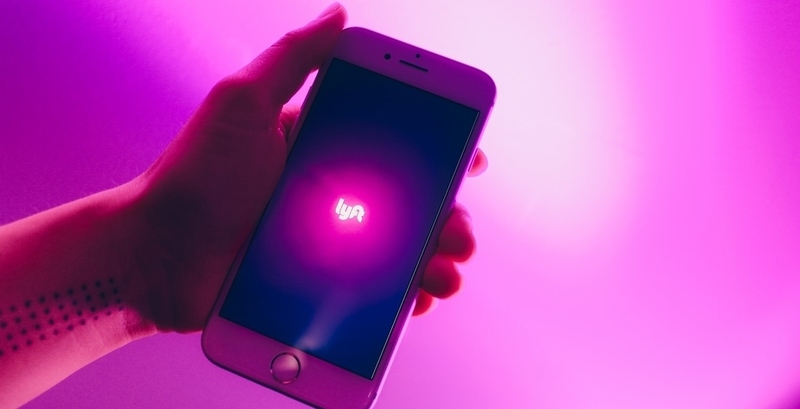 Now everything from streetcars for real estate development to ridesharing through dockless bikesharing and, the flavor of the week, electric scooters, are undermining the slow predictability of policy. 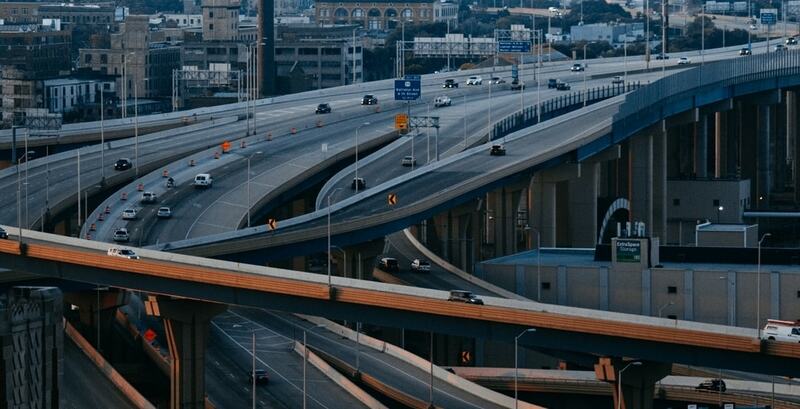 With automated vehicles peeking over the horizon, the conventional approach to transport planning may be obsolete as no one knows what innovations and unintended side effects automation will bring. 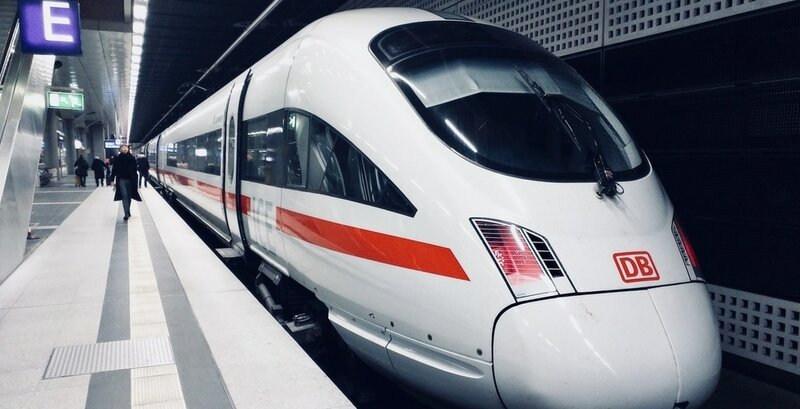 The complexity and expense of fast train projects can deliver outcomes radically different from initial promises. "Streets and road networks are more than just thoroughfares. They actively shape... the built environment." 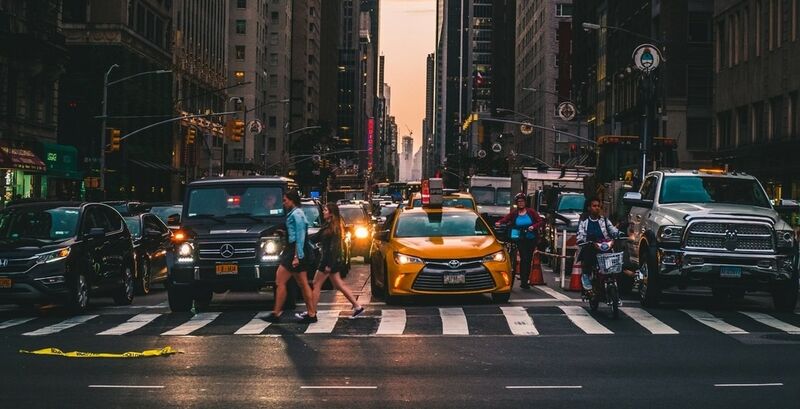 "With a focus on access, we can orient transport policy to connecting people to places they want to be..."
New York City's streets can support many modes of transport mobility and diverse access. Political choices are the core reasons our cities look and function the way they do.